LAUNCH YOUR NIGHT™ without any help from "Houston," with the new mike's® ON THE ROCKS collection of mixed drink-inspired concoctions. 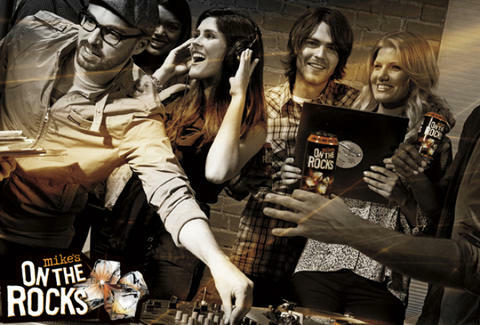 From the same guys who took lemons and gave you hard lemonade, mike’s® ON THE ROCKS wants to upgrade your pre-game game from the same old pale brewski to a deliciously crisp concoction like mike’s® ON THE ROCKS HURRICANE: a flavor-wise perfect storm of orange, pineapple, grapefruit, and passion fruit juices, with a 100% chance of rum and bitter flavors mixed in. Or, take down a variation of everybody's favorite island cocktail, the ON THE ROCKS LONG ISLAND ICED TEA, permitting you to confidently declare that you came, you Nassau, and you totally conquered the pre-party. Why stop the lifestyle level-up at beverages? 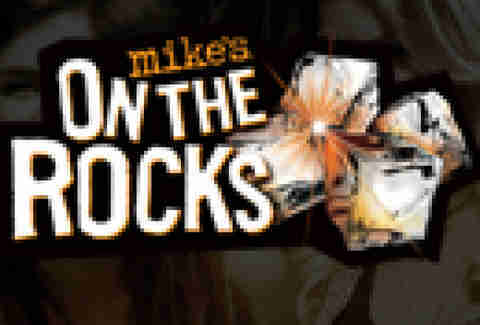 Enter the mike’s® ON THE ROCKS Sweepstakes for the chance to win a new couch, flat screen TV, and many more necessities for the Ultimate LAUNCH PAD -- which, ironically, you'll never want to take off from.